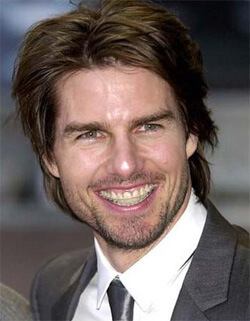 Are your teeth crooked or crowded? 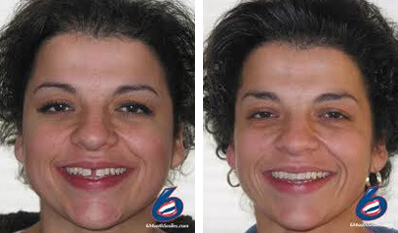 Or do you have unwanted gaps or spaces between them ? 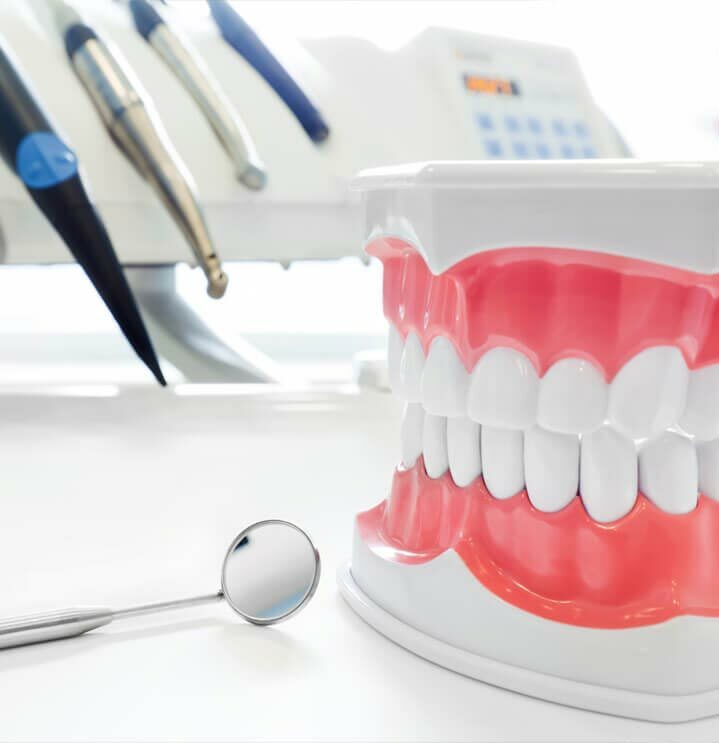 Previously the only way to straighten them was by having either regular metal braces or the Invisalign treatment which can be costly and take up to 2 years (even 3 years in some instances). 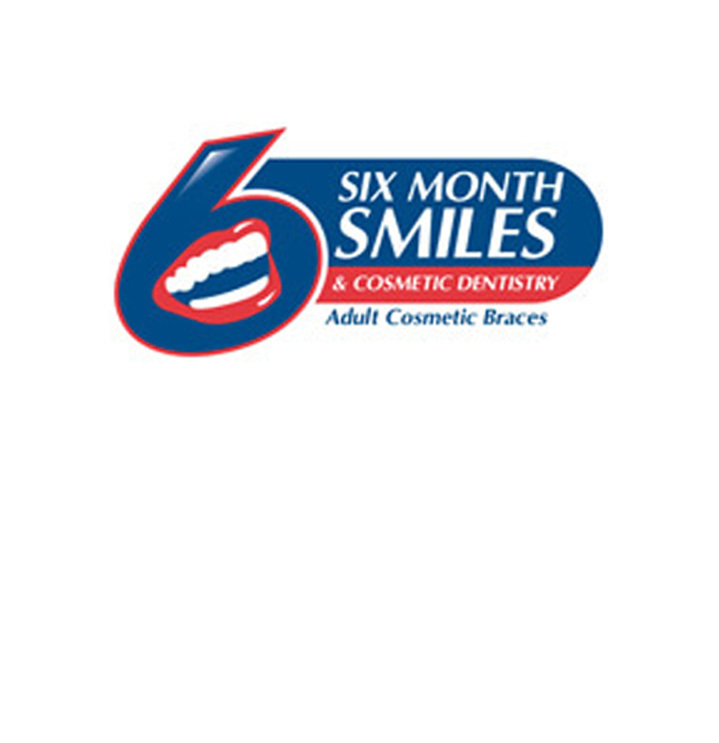 Now the new revolutionary 6 Month Smiles treatment can offer a solution to your crooked or misaligned teeth in as little as six months, using what can be thought of as a hybrid between traditional braces and the Invisalign clear braces system and is ideal for those that want fast results for a much lower cost while avoiding the large visible metal train tracks. Treatment time is faster - 6 months on average compared to 2-3 years! 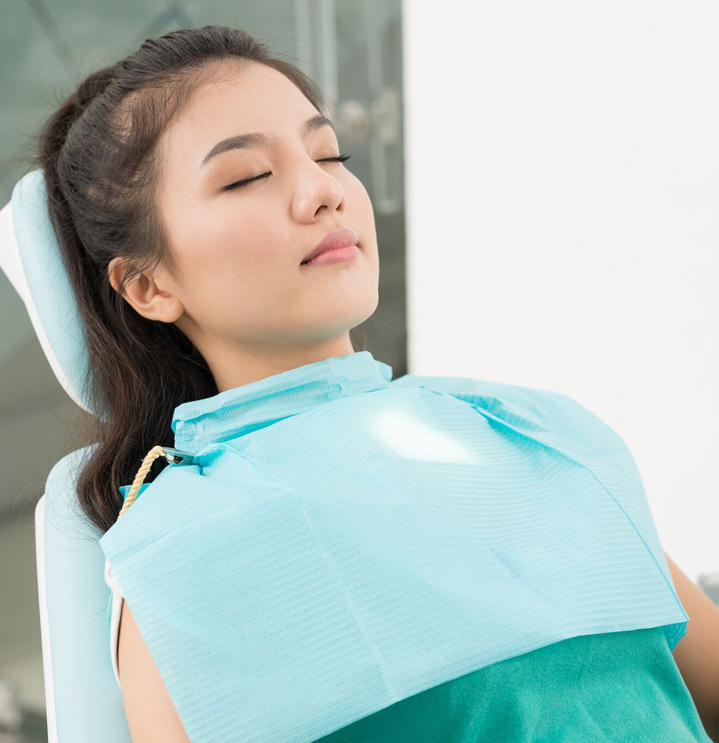 Treatment with the Six month Smiles Braces is considerably cheaper than conventional braces or Invisalign treatment (by at least $1,000). Once you have had the six month smiles braces fitted you will need to come back for regular visits about every 4-6 weeks for small adjustments of your braces. This appointment times will only be short 10-15 minute appointments. After your treatment with the six month braces is complete you will need to wear a retainer to prevent your teeth from moving back.